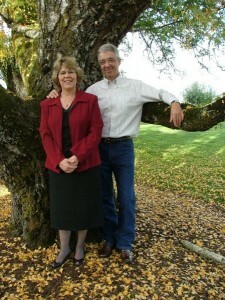 Dale and Gwen Kropf are joining us this Sunday, October 28, at 10:45 am to lead our Worship Service. It is always a blessing to hear their music and testimony of how God is working in and through them as they serve him. Don’t miss this special Sunday Worship!